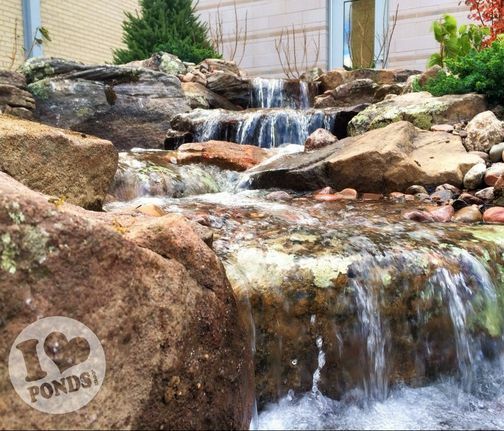 New England Aquatic Landscaping is the premier pond and waterfall installation and maintenance company in Central Massachusetts (MA). We are a bunch of nature loving, mud slinging, rock hauling, pond fools! 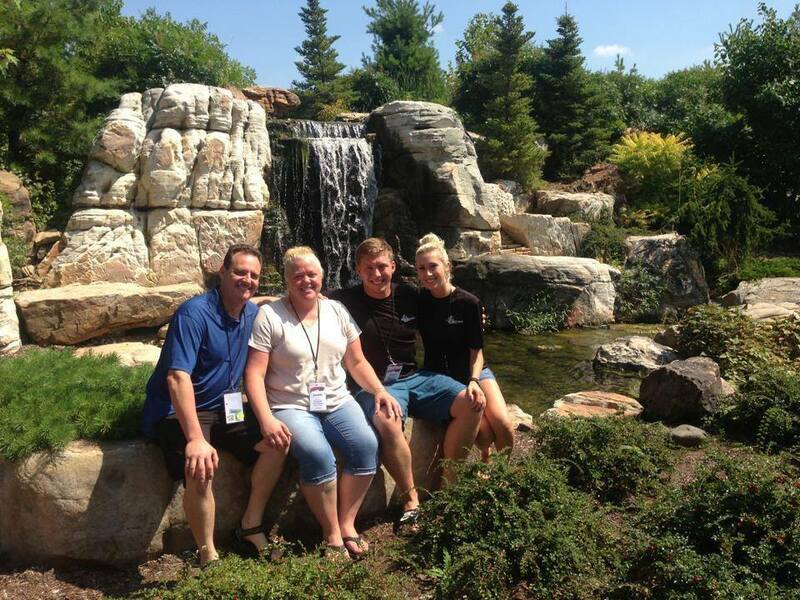 We’re incredibly passionate about water features, and our specialty is sharing the lifestyle with people just like you! New England Aquatic Landscaping is an award winning, Veteran owned business, based in Cherry Valley Massachusetts (MA). We have a tremendous amount of experience with water gardening and continue to further our education every year. We’re not your typical pond contractors. Our roots start in 2008 when 19 year old Shawn discovered his passion for water features. Shortly thereafter his Mom & Dad were "bit by the water bug" and decided to join his team and the company evolved into a family business servicing Central Massachusetts (MA). We have been part of some amazing projects but by far the most notable was National Geographic Wild's television show Pond Stars. 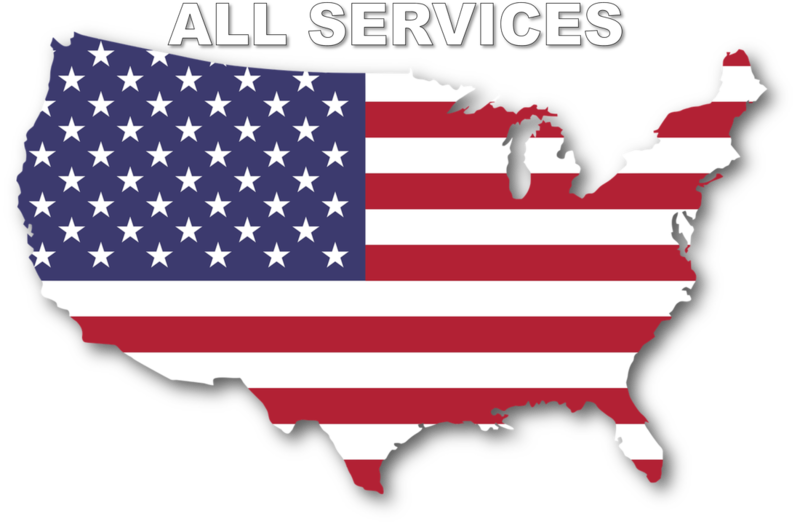 We are based in Worcester County (MA) but we service all of Central Massachusetts including Middlesex County, southern New Hampshire, Rhode Island, and parts of Connecticut.